Turn every room into a conference room Looking for a low-cost way to get more conference rooms? 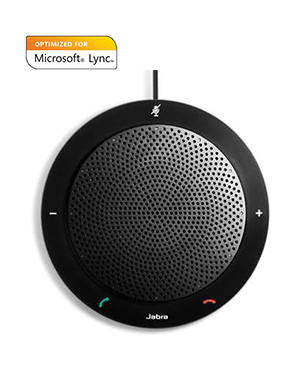 Jabra Speak™ 410 is a Microsoft® Lync™ optimized speakerphone that turns any room into a conference facility. Optimized for Microsoft® Lync™ Jabra Speak™ 410 works well with the leading brands within Unified Communications solutions and VoIP clients. 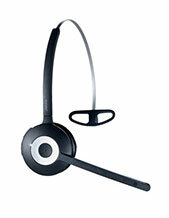 This version is Microsoft® optimized and seamlessly integrates with Microsoft® Lync™. 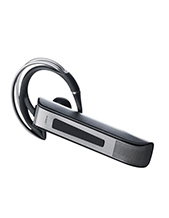 No shouting, no noisy re-positioning of the speaker Jabra Speak™ 410 features a built-in, omni-directional microphone and a powerful speaker that enable 360-degree coverage of up to 1 meter. 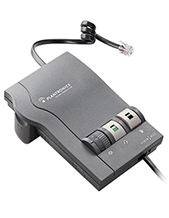 This gives your employees a professional conference call solution wherever they choose to place the call.